Join us for our New Year - New Things dance on Sunday, January 13th. We are featuring the fabulous Rey Garza cueing rounds beginning at 2:00 p.m.
And we will have non other than Johnny Preston calling squares for your dancing pleasure. We dance at the Sun City Civic Center - North Hall located at 26850 Sun City Blvd, Sun City, (just 2 blocks south of McCall Blvd off the I-215) in Menifee, California. Pre-Rounds begin at 2:00 and Squares at 2:30 with alternating Mainstream and Plus tips. 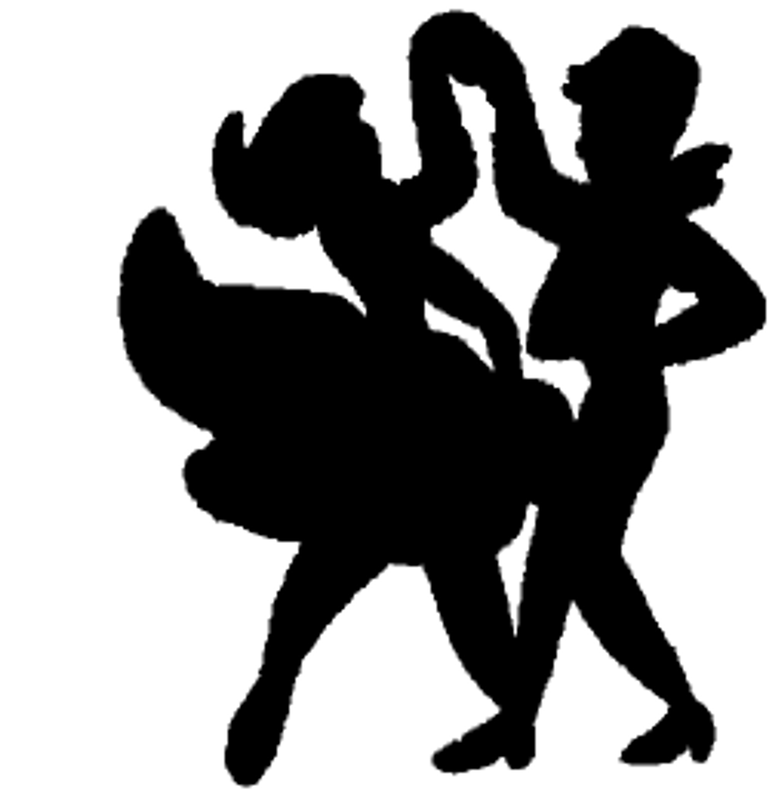 Our square dance classes are held at the Civic Hall in Sun City - please check the "CLASS" page for more information.